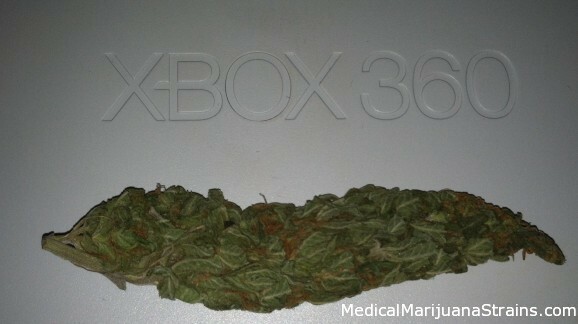 Classified as | "heavy hitting"
Looks: Very Dense , Green , Covered In Orange Hairs , Big Nugs . Smell: Very Piney Hint of Skunk . Taste: Tastes how its smells , very smooth also . Effects: Heavy hitting high , great for focusing on activity’s. Good Strain For: Focusing , Depression . Taste: very purple. super smooth hits. 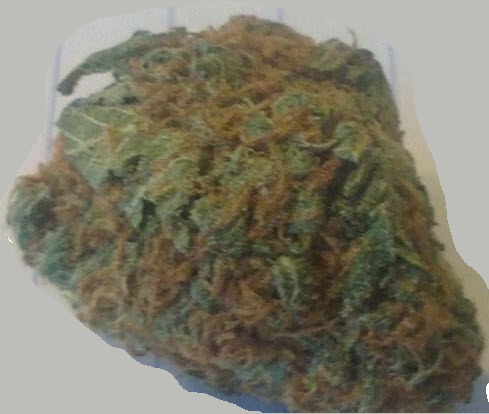 Effects: instant feeling, very heavy and very euphoric, really good night time cannabis. 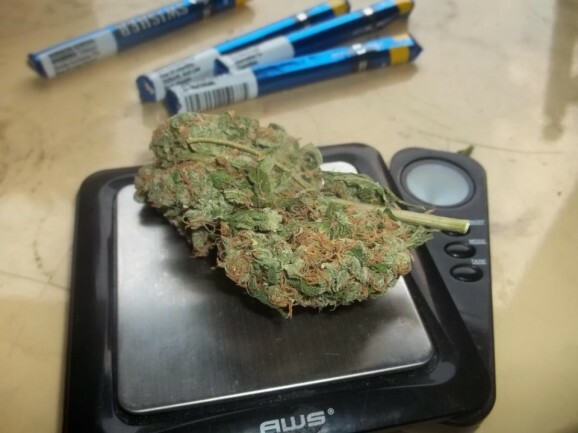 Looks: Dense and as sticky as a lemon! Orangish / redish hair with a delectable trichome count!!! Smell: Sweet and Lemon like!!! Taste: Tastes like it smells!!! Effects: Heavy hitting indica. Take a seat you may be here for awhile!!! 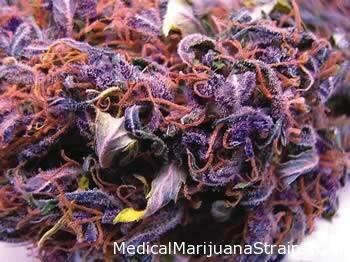 Good Strain For: body aches and pains, need rest? ?